Updated Wednesday March 20, 2019 by Caroline Braden. 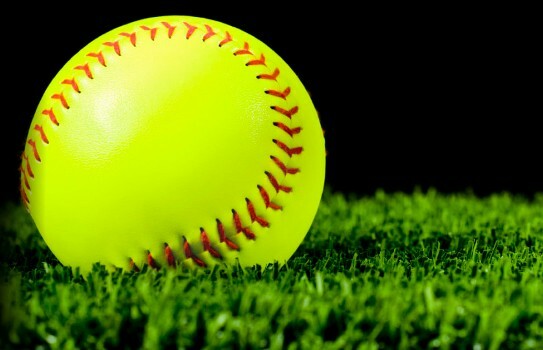 MYBS is looking for anyone interested in being a paid softball umpire for our 10U/12U/14-16U divisions. We are holding a formal umpire training clinic on Thursday, March 28th at 12pm in the Board Room at Settlers, where we will have classroom-style instruction and then actual field demonstration immediately following. If you are interested, or know someone who may be interested, please contact VP of Softball Jenn Cafferty at jcaf40@yahoo.com or (208) 841-0037 for further details.